i talked to this guy waiting at the bus stop to go up SFU. super friendly guy and looks to be a great rider as well! also, great filming/editing on your part. Killin it, New West represent! wicked +rail and killer music!! ditto. This is a steep trail and it doesn't look that steep and you make it look easy! 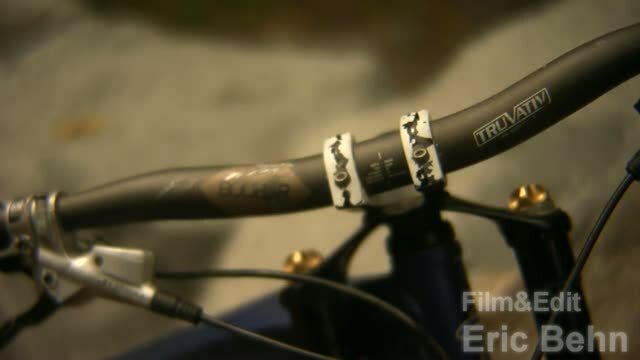 some people use BMX cranks because their more low profile and they dont get caught on things as easily, it's actually quite common on older bikes. Looks good. 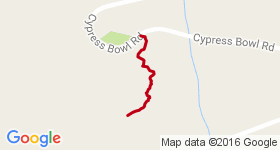 cypress looks awesome. Yeah sorry just added that!